The seminar will take as its starting point the exhibition commissioned from Jorge Luís Marzo and Teresa Badia, "El D_Efecte Barroc, politics of the Hispanic image", produced by and exhibited at the CCCB, Centre de Cultura Contemporània de Barcelona, from November 2010 through to February 2011. 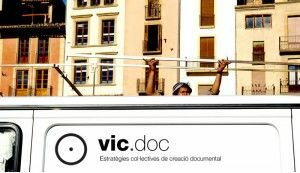 Using the documentary archive prepared for the exhibition, the seminar will attempt an analysis of Hispanicity as a common and homogeneous frame between Spain and Latin America. The "baroque" narrative will be proposed as a sample of the politico-cultural strategies which have helped to bring about over the course of time an official homogenising narrative, the Hispanic myth, and of artists' responsibility in the myth's durability. The seminar will offer investigative tools to allow for the enhancement of discursive lines by means of constant contribution of points of view and parallel experiences. This course attempts to offer the key to understand the evolution of art in the first and second avant-garde, post-modernity and the current context. It establishes an overview of modern art according to its own historical, social and cultural environment . The course is taught in an understandable way, fully illustrated with images of major works of art. This course sets out to discover aspects of contemporary history and culture, but also to discuss, debate and dialogue in a participatory way. The objective of this proposal is to discover what you can achieve with coaching. Thinking differently, turning problems into opportunities, or to be the best version of yourself, comprise the key points of this proposal. 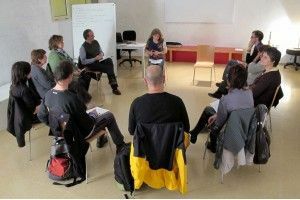 The objective of this workshop is to provide tools for people working on cultural projects, to promote creativity and improve results. 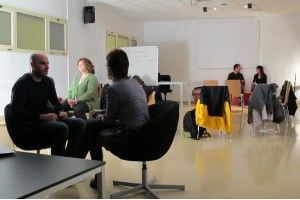 Practical workshop in documentary-making: strategies for research, narrative and documentary shooting. Whether you have shot some film, or even if you've never touched a camera, Vic.doc offers the possibility to participate in a collective process of documentary production. 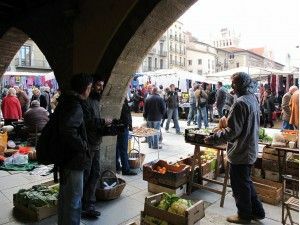 The Mercat de la Plaça Major de Vic ( Vic Market Square), as the city's meeting place and commercial hub , will be the location to practise research strategies, narrative, and capturing documentary images. We will be researching at the city's film and photographic archive and , through the stories and people of the Market, we will learn to look at the city through the eyes of a documentary maker. Attendance certificate issued by Universitat de Vic. 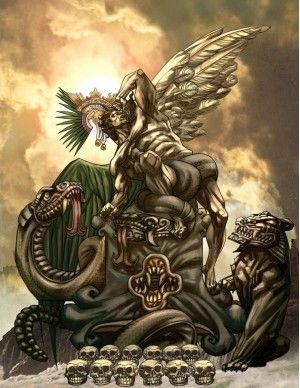 • To deconstruct the relationship between the Hispanic Myth and its primary survival strategy: The baroque. Baroque, as a model of cultural policy. • To reflect upon the the relationship between art and cultural policies. • Reflection, participation and diffusion. 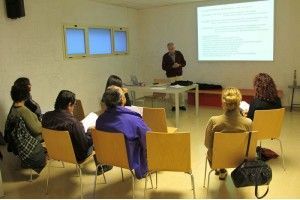 • Presentation of the seminar, lines of research and mechanisms of participation. • The brand: Culture and identity. How is a stereotype constructed? National brands end up determined by the inheritance of permanently reinforced identifying myths, difficult to unravel. Identifying myths reveal themselves more and more like ancient ruins, at the same time generating enormous amounts of cash. • The function of images. Images have been, and remain, vehicles for social, economic, political and cultural strategies, beyond their formal(ist) interpretation in the artistic sphere. The so-called "baroque style", for example, apart from the fact that it is not an historic style, has been a form of shaping a teaching of history, a political memory. What responsibility must artists bear in the dissemination of official myths? • The politics of the image. Public cultural policies have a clear responsibility in the management of official resources regarding the image: art has been the umbilical cord connecting a nation and its people to the past. How does this affect a country's productive reality? Why has access to culture become a substitute for access to politics? Especially of interest to students and professionals in journalism, audiovisual communication, art history, design, artistic practice, cultural management, tourist and heritage management and promotion. Also open to anyone with little or no professional arts training. Jorge Luis Marzo is an art historian, exhibition curator, writer and professor at the l'Escola Elisava/Universitat Pompeu Fabra de Barcelona. His notable recent projects include el d_efecte barroc. Politics of the Spanish image (CCCB 2010), Low-cost. Free or complicit (FAD 2009) and Electoral Spots. The Spectacle of Democracy (Virreina, 2008). And in the editorial sphere, Administrated memory. The Baroque and the Spanish (Katz 2010); Can I speak freely, excellency? Art and Power in Spain from 1950 (CENDEAC, 2010); Modern Art and Franco. The conservative origins of the avantgarde and artistic policy in Spain (Premi Fundació Espais a la Crítica d’art, 2008); Photography and social activism (Gustavo Gili, 2006); Me, Mycell and I. Technology, mobility and social life (F.Tàpies, 2003); and Planet Furtz (Mondadori, 2002). Registration will end on Friday 28th October, 2011. Places are limited, and the course will be offered if the minimum number of registrations is reached. Saturdays from 11 .00 to 14.00 and from 17.00 to 20.00. 11 .00 to 14.00 on Sundays. • Provide information on the major artistic currents of the twentieth century. • Generate a climate of dialogue facilitating understanding arts in social and cultural context. • Approach contemporary art through the main references of modernity. 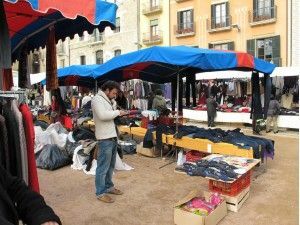 • Perform a guided tour of an arts centre in Catalonia. • General considerations regarding artistic scene. • Birth and evolution of modern art. • The first avant-gardes (1900-1950). • The second avant-gardes (1950-1970). • Visiting the studio of an artist and / or guided tour to an exhibition. To anyone who appreciates the world of art and artistic creation, and who wishes to deepen their understanding of the meaning and significance of contemporary art. It is especially recommended for students of art, design and communication, and for artists of any artistic discipline. 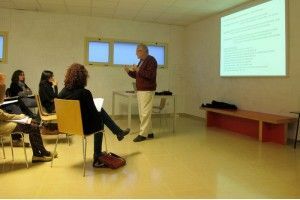 The course is taught by Dr. Francesc Orenes i Navarro, who was Professor of the Departament de Pintura de la Facultat de Belles Arts de la Universitat de Barcelona, and collaborator teacher at Escola Elisava de Disseny in Barcelona. A specialist in issues of visual communication, engraving and bookplate studies. The registration period ends on Tuesday 18th October 2011. Places are limited and the course will be given if minimum enrollment is reached. • To work on key points of the creative process. • To learn the benefits of coaching. • To practise creativity and innovation skills. • To practise coaching skills. • To work upon perspectives and vision. • Treballar visió i perspectives. • To set goals and plan actions that lead to success. • The creative process. Factors and strategies. • The coaching contribution to the creative process. • Redefining the parameters of excellence. Open to all, especially people involved in design, art, culture, architecture and cultural programming. Fatima Alemany is a professional coach accredited by the International Coach Federation. Degree in Journalism. Has led sessions of continuous improvement for individuals and teams. Teaches courses on coaching and writing workshops. As a professional journalist, she values ​​contact with human and social diversity and creative freedom of speech. Insists that "To live is to be constantly immersed in the creative processes and the quality of creation emerges from consciousness. 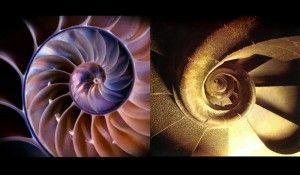 To create consciously is to provide new meanings from a previously chosen direction, and with commitment. " The registration period ends on Thursday 3 November 2011. Places are limited and the course will be given if minimum enrollment is reached. six sessions of 4h. each. 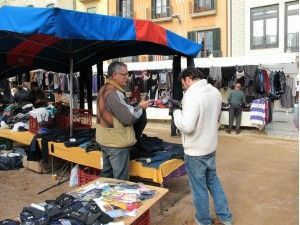 Saturdays 29 October, 5, 12, 19 and 26 November and 3 December from 10.00 to 14.00. 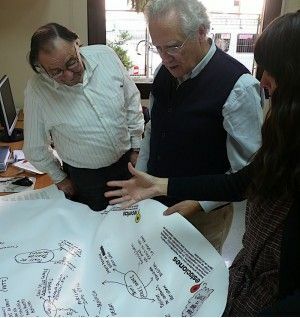 • To discuss documentary making, and to implement new collaborative strategies. • To acquire the basic tools and techniques of shooting and documentary film narration. • To visualise and reinterpret the photo and film archive in the city of Vic. • To document social and urban transformation of the city through the archive and workshop participants' views. • Training from practical experience through collective processes of creation and discussion. • Open process of research, filming and script. • Learning from viewing selected excerpts from documentary films. 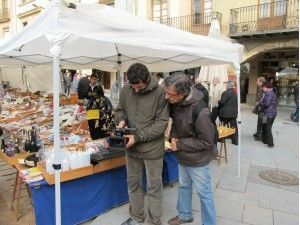 • Filming: Field work to portray the soul of the market. • Exhibition: All documentary material created at the workshop will be available online through a dedicated blog. Everyone with an interest in learning the process of creating a documentary with an anthropological view applied to a specific site . Joanot Cortes is a documentary teacher, freelance editor and camera. Degree in Audiovisual Communication at the Pompeu Fabra University, since 2004. And also directs and coordinates educational documentary projects for universities, colleges and art centres in Barcelona, ​​Granada, Portugal, Estonia, Nicaragua, and Mozambique. 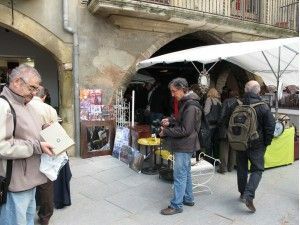 Made ​​the documentary "Va de Bòlit of" for Bòlit Girona Contemporary Art Centre ( Centre d'Art Contemporani de Girona,) and is currently developing the documentary project "Girona.mov" at La Mercè, Cultural Centre at Girona (Centre Cultural La Mercè in Girona) with the collaboration of the Cinema Museum (Museu del Cinema). 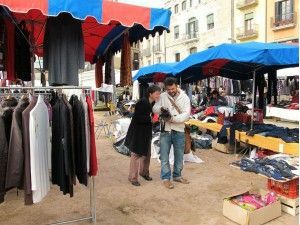 He also runs documentary workshops for young people at the Font de la Pólvora i Salt districts. He displayed his work at national and international festivals and has received the award for best documentary at the '09 notodofilmfest for "Balthasar". The registration period ends on Tuesday 25 October 2011.